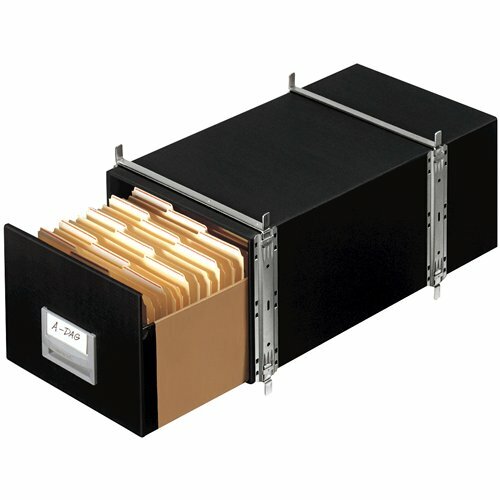 Heavy-duty construction for storing binders. Heavy-duty construction for storing computer printouts. So compact, it's easy to transport - so lightweight, it's easy to carry. 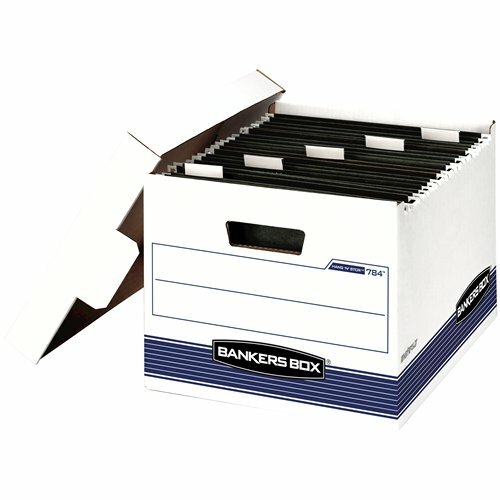 Box Shell keeps letter/legal file boxes accessible. For storing and transporting letter sized hanging files. For storing and transporting letter AND legal sized hanging files. Rugged plastic fastener, adjustable plastic posts & compressor rings. If you’ve got things to store we’ve got a storage solution for you. Liberty Plus boxes stack up strong and are 60% recycled. Heavy-duty 10" x 15" x 24" records storage box with dustproof seal, FastFold, string & button closure. Heavy-duty 10" x 15" x 24" legal-sized storage box with FastFold quick and easy assembly, string & button closure. Heavy-duty 10" x 12" x 24" letter-sized storage box with FastFold quick and easy assembly, string & button closure. 2" base for legal sized drawers. Use with systems 00512. 2" base for letter sized drawers. Use with systems 00511. Heavy-duty box features instant set up with Lift-off lid and reinforced handles. Heavy-duty box features instant set-up with Lift-off lid and reinforced handles.